Every household needs a good cordless drill. And it needs to be reliable when you need it. Be it tightening a few screws or doing full-on do-it-yourself projects. 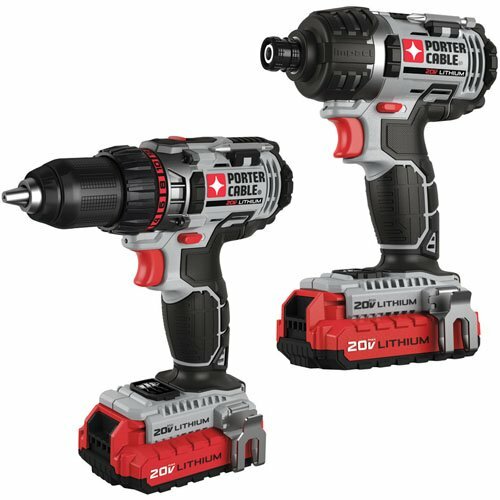 The technology has come a long way in the past decade and the power these new breeds of cordless drill can output is formidable, even matching many corded varieties. Not only that, but the batteries actually last a decent amount of time now. You won’t be cursing the name of the lithium ion gods anytime soon. 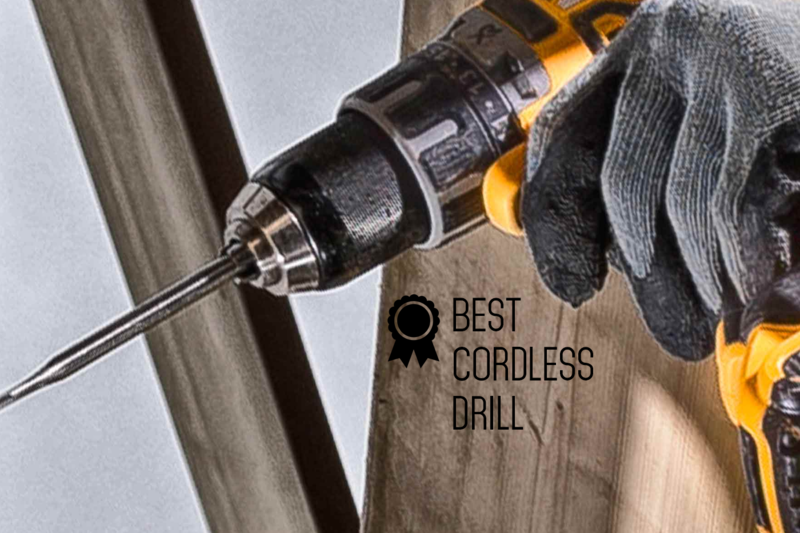 Now for our picks for the top 5 best cordless drills that you can buy for the money. 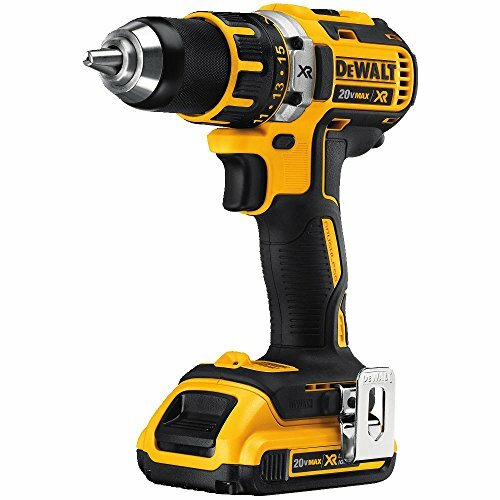 First up is the DEWALT DCD790D2 20V MAX XR as our number one pick. This is an absolute beast. At 20V, you won’t be lacking in power. The brushless motor design is bleeding edge and will provide much more efficient movement and smarter control over the torque on the drill. This particular set is an awesome value, featuring 2 powerful 20V max XR compact Li-ion batteries, a fast charging dock, a belt holder and a kit box. It truly is one of the best drills on the more powerful side of the spectrum. The PORTER-CABLE PCCK602L2 20V MAX Lithium 2 Tool Combo Kit is our next pick as the set is a great deal. 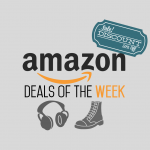 For $159 you’re getting a great drill and impact driver set. This isn’t a brushless design, but for the money you’d be hard-pressed to find a better deal. On nice feature on the Porter is the fuel gauge that tells you how much charge is left in your battery. 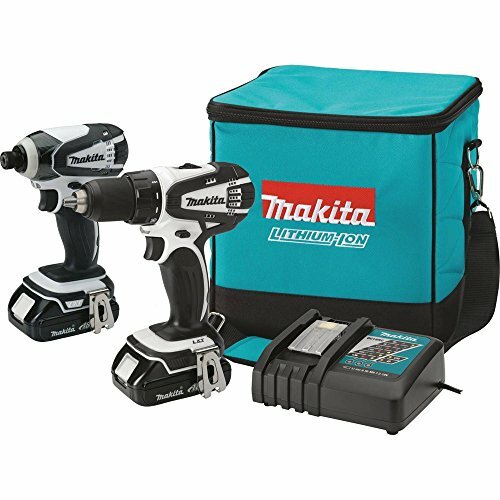 The Makita CT200RW 18V Compact Lithium-Ion Cordless Combo Kit is a comparable set from Makita. 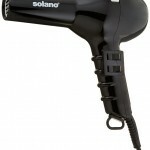 Featuring 18V fast-charging batteries, you won’t be without power even if you’re doing a long job. 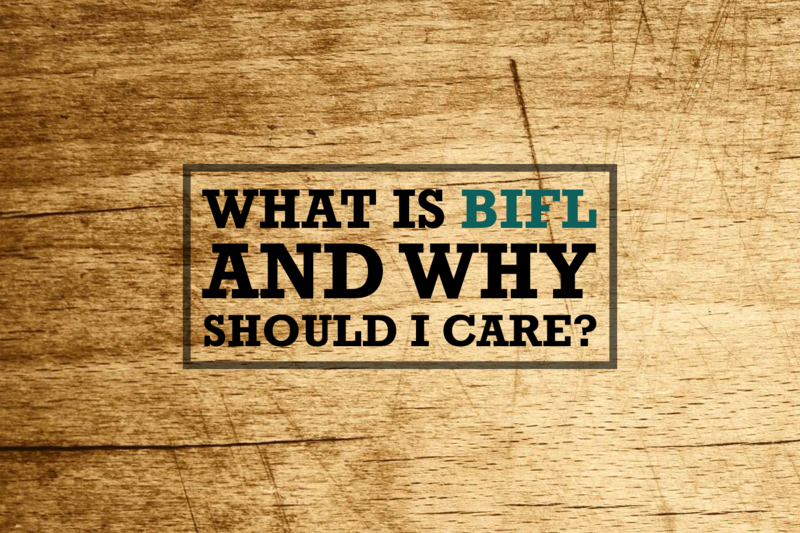 Makita is one of the favorites among BIFL enthusiasts out there due to their “bulletproof” reputation. And we can’t recommend it more. 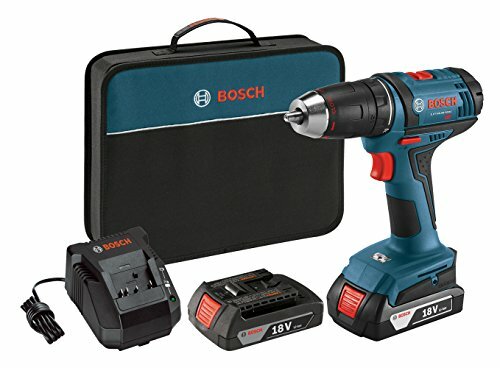 The Bosch DDB181-02 kit and the stand alone DEWALT DC970K-2 round out our picks with two amazing budget drills that will get the job done with a solid 18V system. The key here is to pick a manufacturer, knowing that you are buying into their “system.” That being the battery and charger system. 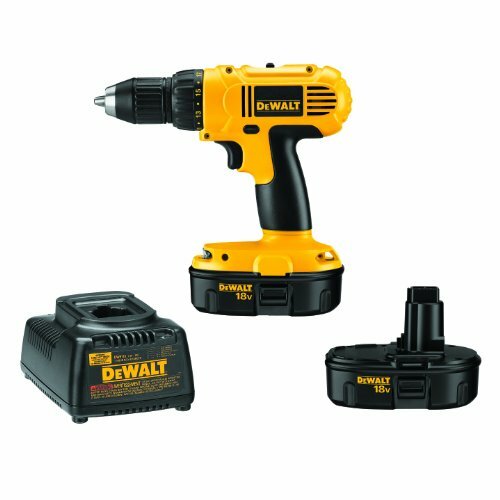 If you buy a Dewalt drill, you can often use the batteries in their saws and other tools. So perhaps take a gander at the other tools offered by each of these companies before jumping in.